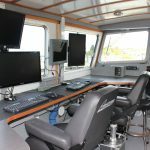 Geodynamics has partnered with eTrac, Inc. to provide hydrographic surveying services to support updates to NOAA’s Office of Coast Survey nautical charting products. 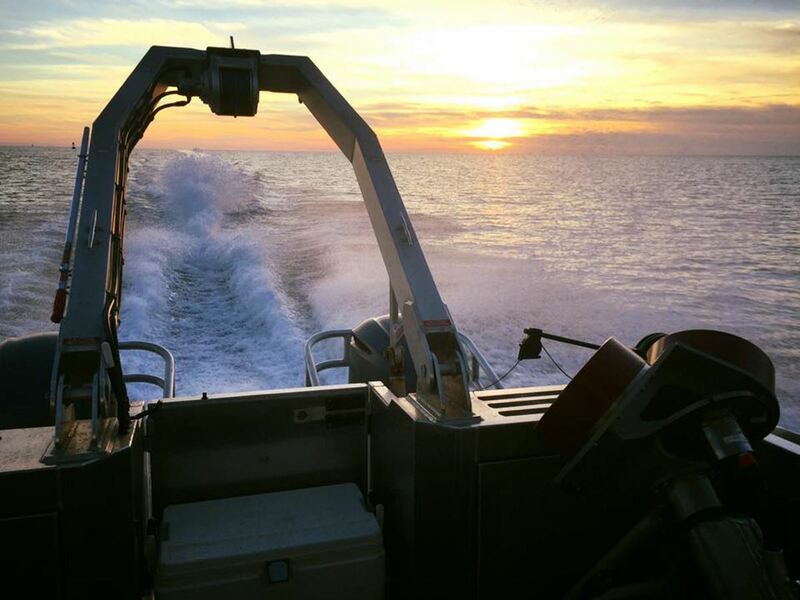 These task orders include multibeam with acoustic backscatter and sidescan sonar data acquisition and processing. 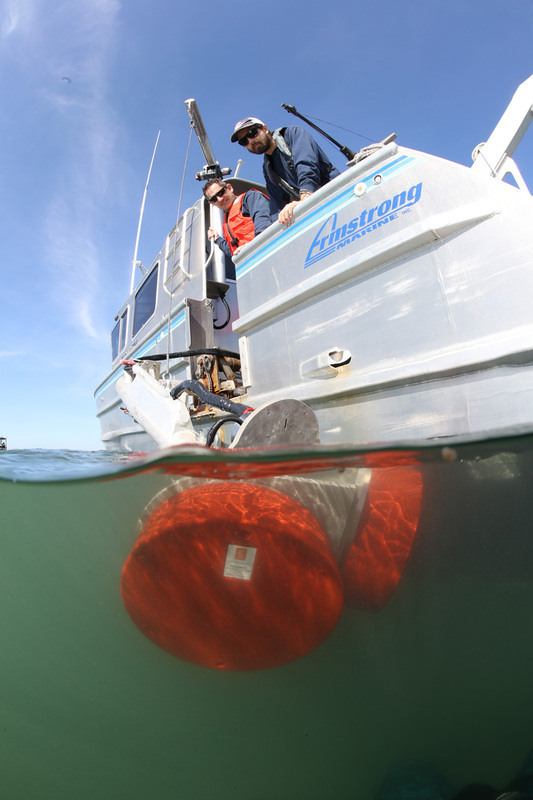 Regular sound speed casts are logged and bottom samples are obtained in designated areas. 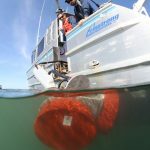 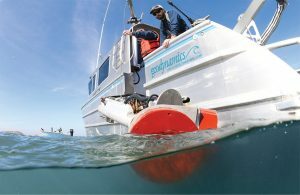 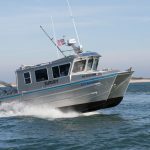 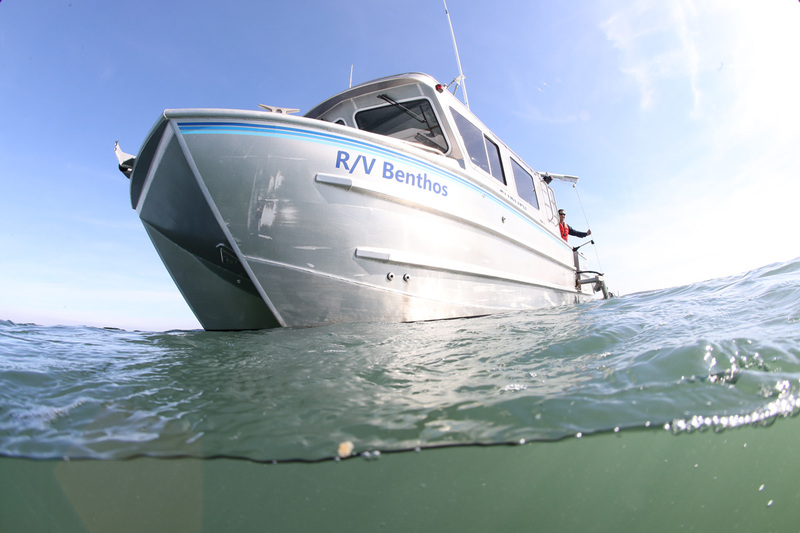 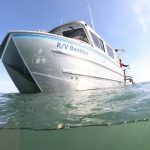 For each survey task order, Geodynamics has mobilized our R/V Benthos for two to three months of continuous 12h survey operations with USCG-certified vessel captains and experienced sonar operators. 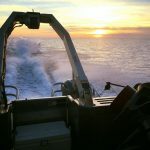 Thousands of line miles of multibeam and sidescan data have been collected using QINSy (navigation and data recording), R2Sonic Control (multibeam sonar), SonarWiz (sidescan), SeaCast (sound velocity data logging), and MV POSView (vessel inertial positioning). 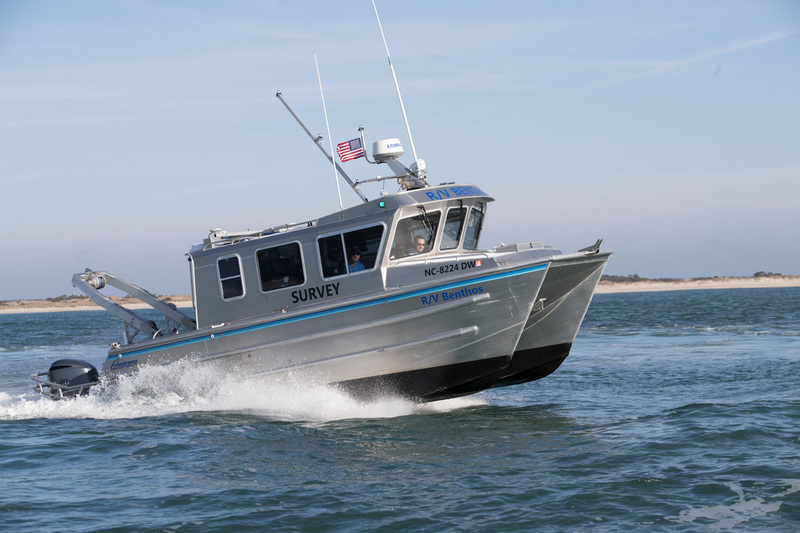 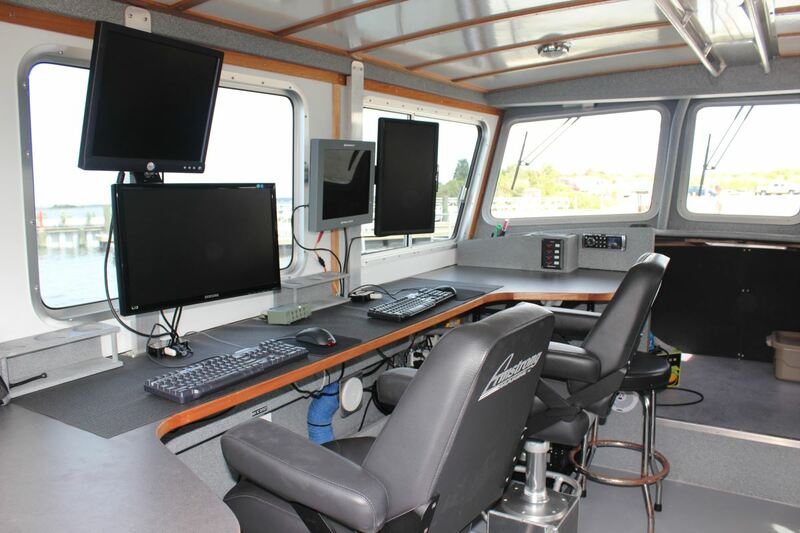 All Dangers to Navigation (DTONs) identified during the survey were logged and submitted to NOAA immediately and in accordance with the Hydrographic Survey Specifications & Deliverables manual. 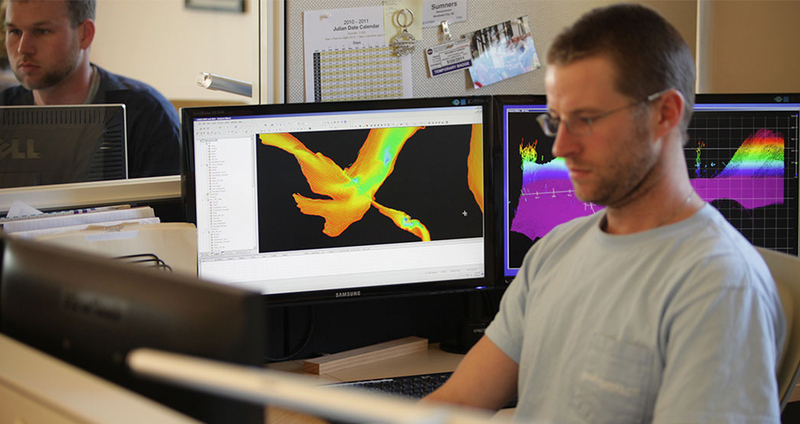 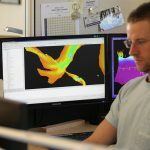 Hydrographic data was concurrently processed at an on-site temporary data processing office using Caris HIPS/SIPS, Applanix POSPac, and SonarWiz.